Marie Séférian charmingly celebrates her voice in a way that could not be heard so convincingly in German jazz for a long time. 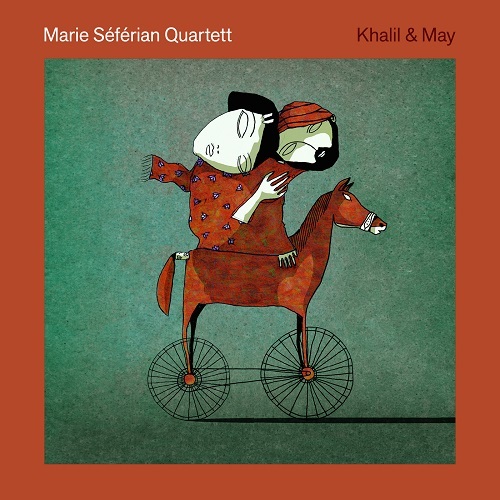 “Khalil & May” is the new album of the Marie Séférian Quartet and treats the platonic love of the Lebanese poets Khalil Gibran and May Ziadé. Khalil Gibran's most famous work is “The Prophet”. 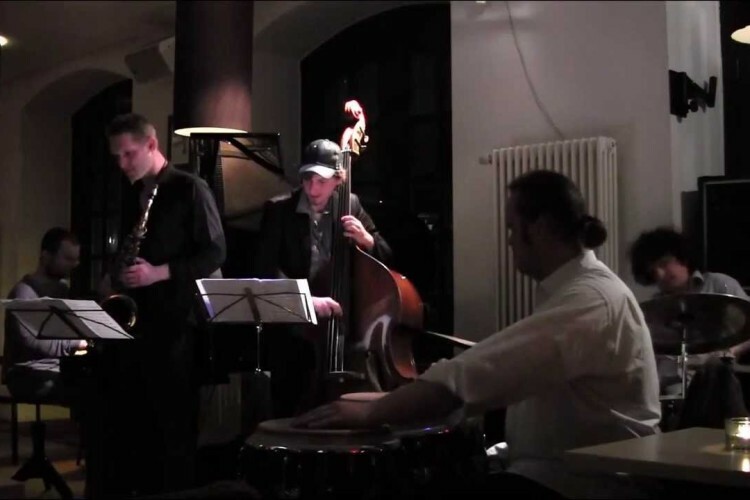 The quartet has used his texts and the poems of May Ziadé to give a musical voice to the love, literary exchange and affection of the two artists. The Marie Séférian Quartet combines images, stories, poetry and music in floating elegance that, despite their lightness, never loses its depth and, thanks to the original texts in French, brings with it a great softness and longing. A musical journey through pain, love and force of nature, which resonates in the listener for a long time. This is how the bassist Tim Kleinsorge, who together with the drummer Javier Reyes is already a long companion Séférians, adopted Gibran's text “Le mariage”. 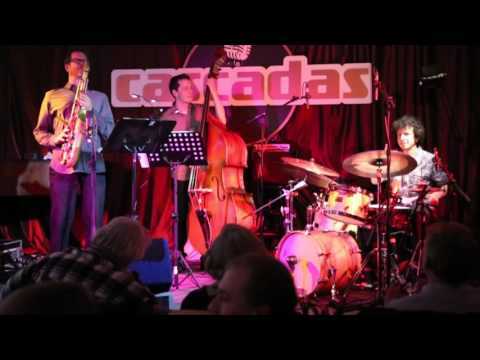 Cymbal rides by Javier Reyes (drums) sparkle and patter, band members sing, while the singer Marie Séférian is spinning melodies around Gibrans texts. Niko Meinhold's (piano) composition on “La douleur”, on the other hand, plays with the tension between thunderstorms and sweetness. An interpretation that gives the text an almost vital role. Here you hear singing, whispering, thundering, laughing and crying. No wonder, Marie Séférian has a wide range of expressions that are fed from different experiences. A native of Münster, with German-French roots, who feels at home in the Lebanese microcosm of her grandparents, and has adopted Berlin her home. 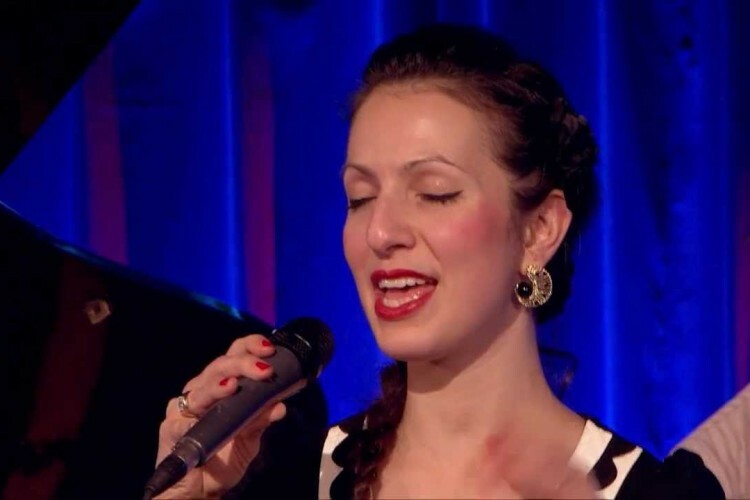 Niko Meinhold (piano), Tim Kleinsorge (bass) and Javier Reyes (drums) spread a colorful soundscape of vocals and instruments to her singer, to which Marie Séférian brilliantly gives new contours with delicate voice guidance. Here literature and music merge and so the young lady with her three companions is undoubtedly an enrichment to European jazz.